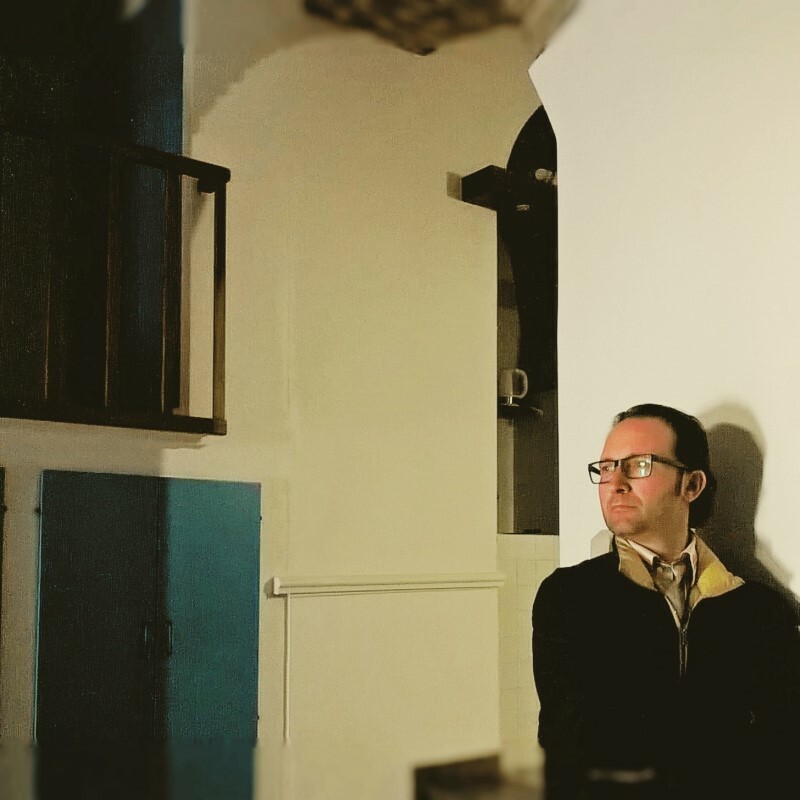 My name is Francesco Cefalù, I’m an architect, owner of this little corner of the sea in the heart of Cefalù. I want to introduce and describe the uniqueness of this place and its history. The “Terrazza del Pozzo” is located in the historical centre of Cefalù, in the street Vittorio Emanuele, a few steps from the Cathedral. The name chosen, is given by the presence of two ancient water wells dug in the rock of “lumachella” (the stone characteristic of Cefalù), where in past centuries it was still possible to draw water. 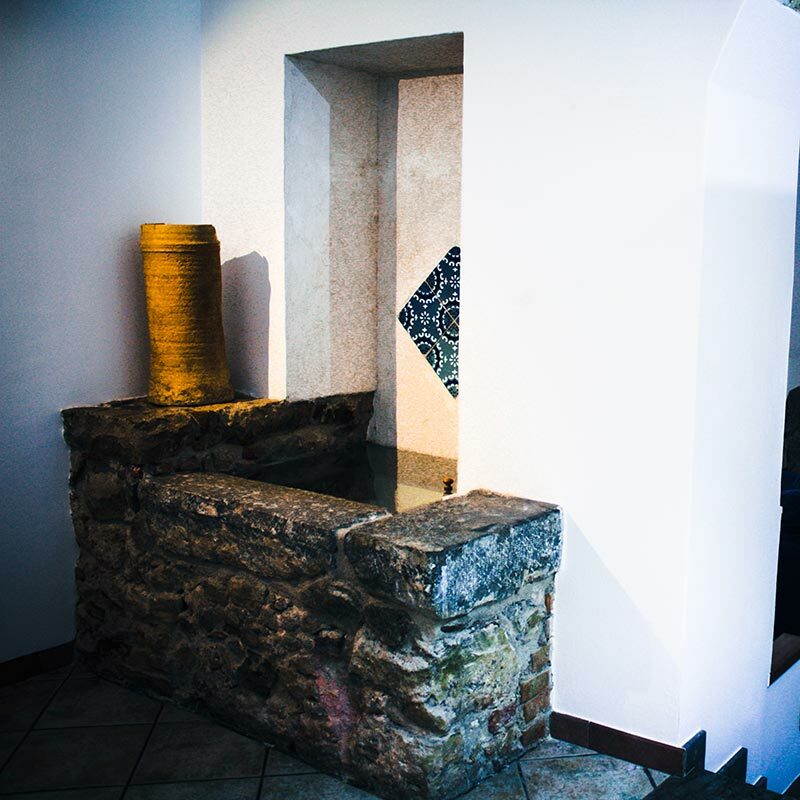 The first water well located inside, while the second is located outside on the Terrace with an old iron flywheel, deteriorated by the saltiness of the sea over the centuries. The oldest history of Cefalù is present in Terrace in warping of large stone of megalithic blocks of “lumachella” that formed the walls of the ancient city, preserved masterfully and today foundations of buildings walls built above them over the centuries. This premise is necessary to understand the uniqueness of this place, a “loft”, only for the achievement of the restoration works carried out, both for the important presence of his Terrace, containing clear signs of history, but likewise is herself part of the story, being a base, a bastion that overlooks along the stretch of water in front of the “Marina” of Cefalù. The mainly residential part of this loft is composed of two large adjoining compartments and divided by the different dimensions of the floor with steps. 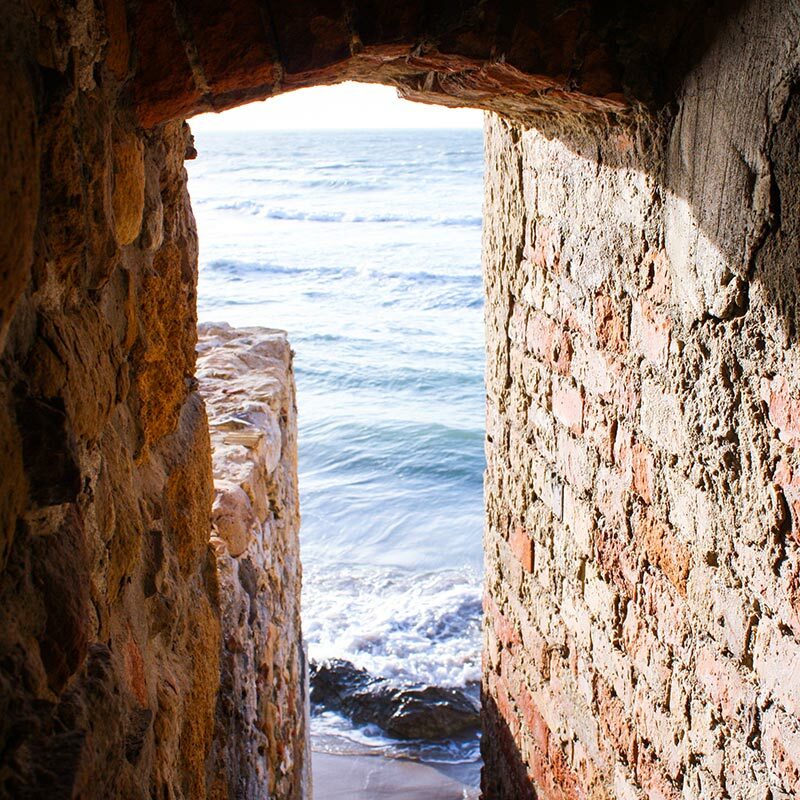 Wonderful is the visual effect that, by the front door, leads us on a horizontal path to go down vertically into the sea. The first compartment is used for entrance and dining room with a kitchenette, while behind there is the bathroom. Falling on the second room, the master bedroom with a large cabinet designed to measure. From this environment by using the scale descend in Terrace.